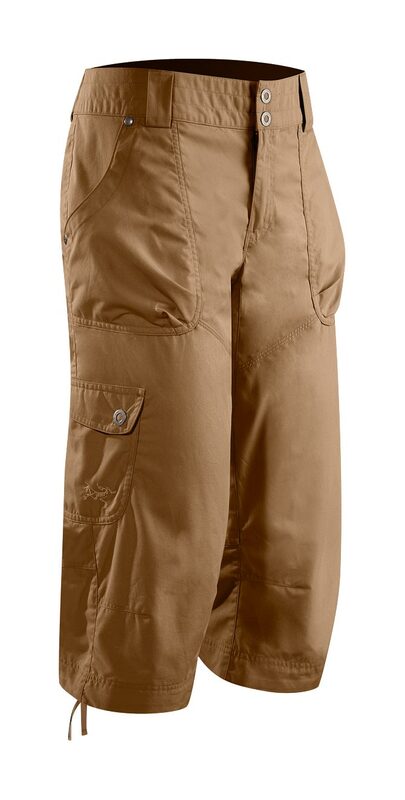 Arcteryx Nubian Brown Parapet Pant - New | Arc'teryx Women Online Sale! 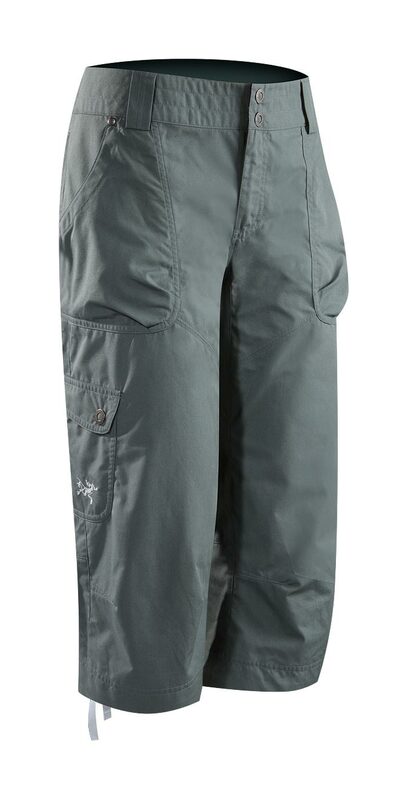 Rock Climbing / Trekking / Casual/Urban Lightweight, breathable and durable, these urban inspired technical pants are suitable for climbing and hiking. Motion-friendly features include articulated knees, seat and gusseted crotch. 81 cm inseam TerraTex ��Nylon/Spandex blend Machine wash in cold water.